The OnePlus 6 is now available, and it’s a compelling option for someone looking for an unlocked phone at a reasonable price — starting at $529 to be specific. But price aside, it’s a great choice for anyone, even those considering more expensive options, thanks to a combination of hardware and software, and a community that continues to support the company and one another. Here’s everything you need to know about the OnePlus 6! About two weeks following the OnePlus 6’s launch, the limited edition Silk White version of the phone and OnePlus’s Bullets Wireless earphones are officially going on sale. Future updates will correct issues with the rear camera’s autofocus. First thing’s first, watch the video and read the review. There’s plenty about the phone to learn, even though much of it is familiar. But the essential question a review tries to answer is, Should you buy this thing? And the response is an unrestrained, Yes. The OnePlus 6 is the company’s finest phone ever, with excellent design, build quality, battery life and, for the first time, cameras. Once you’re done reading the review, you should, ahem, review the specifications. The phone is powerful — like one of the most powerful on the market today — with plenty of headroom and legroom (it’s proverbially spacious is what I’m trying to say) for whatever you want to throw at it. Apps-wise, not like object-wise. 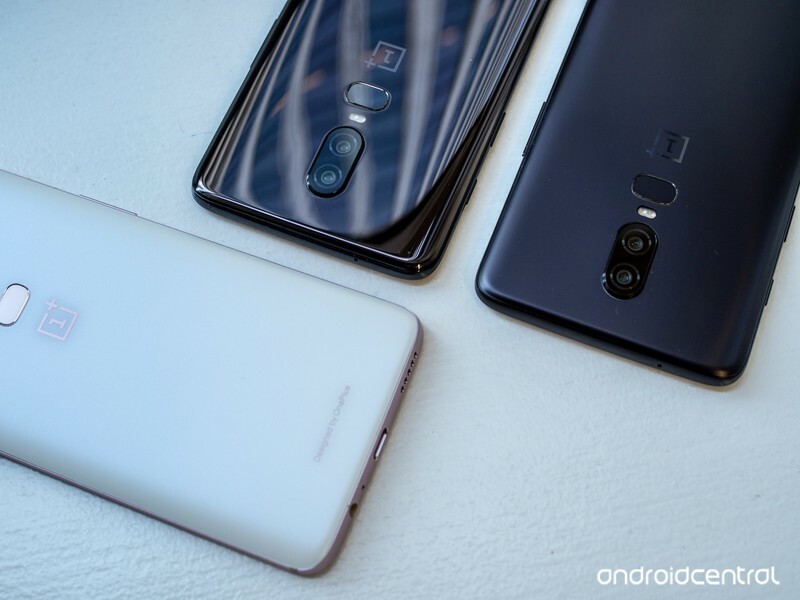 Of course, the OnePlus 6 doesn’t exist in a bubble — you have to compare it to other devices if you’re going to decide whether you should buy it. Thankfully, we’ve done most of the work for you, comparing it to the best flagships on the market right now. 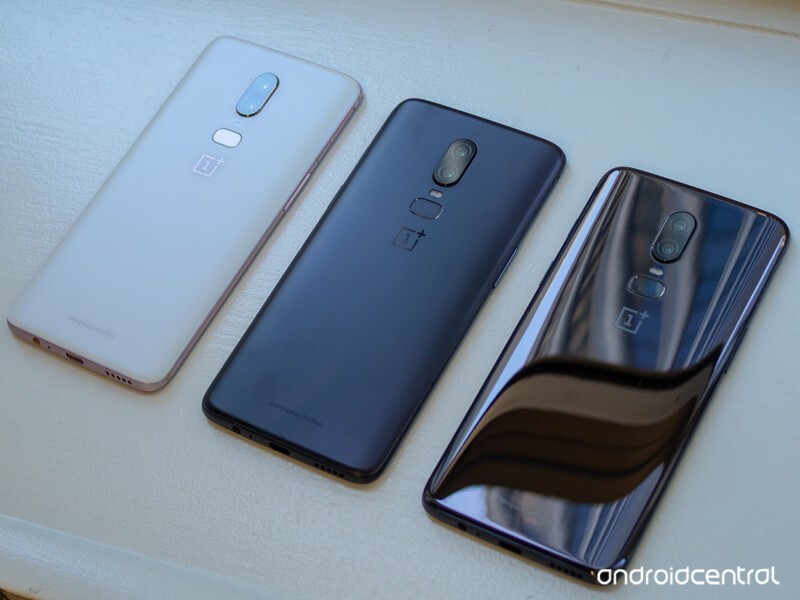 Yeah, OnePlus owners like to keep it in the family, so to speak, so it wouldn’t be surprising to see many upgrading, or thinking of upgrading, from an existing OnePlus device, like a 3, 3T, 5, or 5T. Of course, with the company releasing two phones a year these days, it won’t be long until the next upgrade cycle hits, but that also means that the existing phones age quite well, thanks to frequent software updates (the joys of not going through carriers). 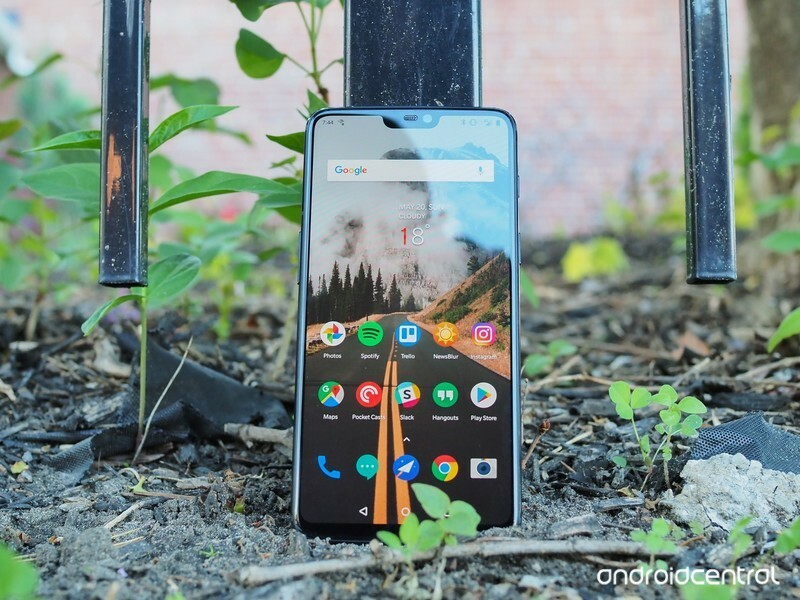 If you have a OnePlus 5 or 5T, you can probably hold onto those phones for a bit longer — unless you need the camera improvements. OnePlus’s 2016 phones, on the other hand, may be getting a bit long in the tooth and could use a replacement. Yes! 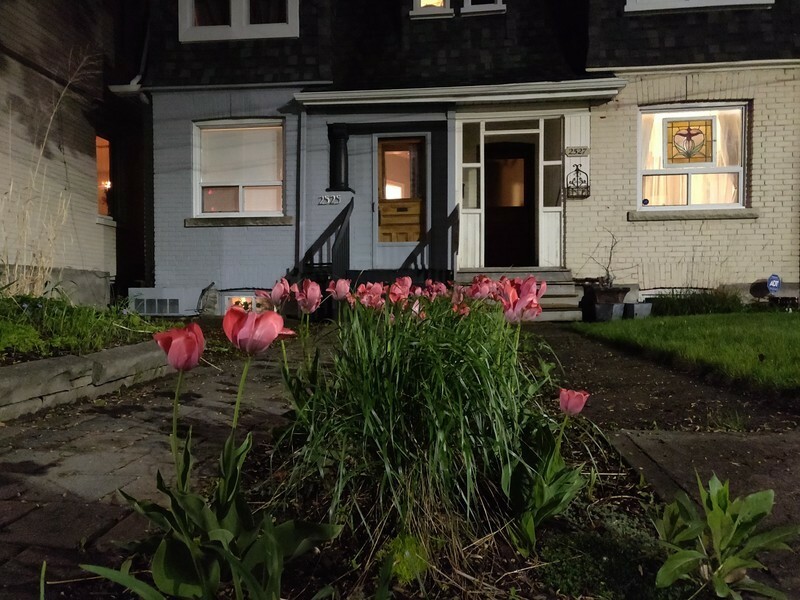 The OnePlus 6 has a larger 16MP sensor than previous OnePlus devices, with pixels that are 19% bigger, so low-light photography is immensely improved. It’s not going to overtake the Huawei P20 Pro or Pixel 2 for Low Light Champion Of The World, but it’s reliable in all conditions, and that’s more important than anything else. The phone’s main sensor is aided by a fast ƒ/1.7 aperture, so true depth of field is a thing, along with drastically improved image signal processing from Qualcomm’s Snapdragon 845. Together, the phone is able to detect the correct settings more quickly, take multiple shots if necessary, enable HDR mode automatically, and reduce or eliminate grain in dark conditions. There’s also Optical Image Stabilization (OIS), which was in the OnePlus 3 line but removed in last year’s series for unknown reasons. It’s back now, and paired with a larger sensor and faster main lens, the results speak for themselves. 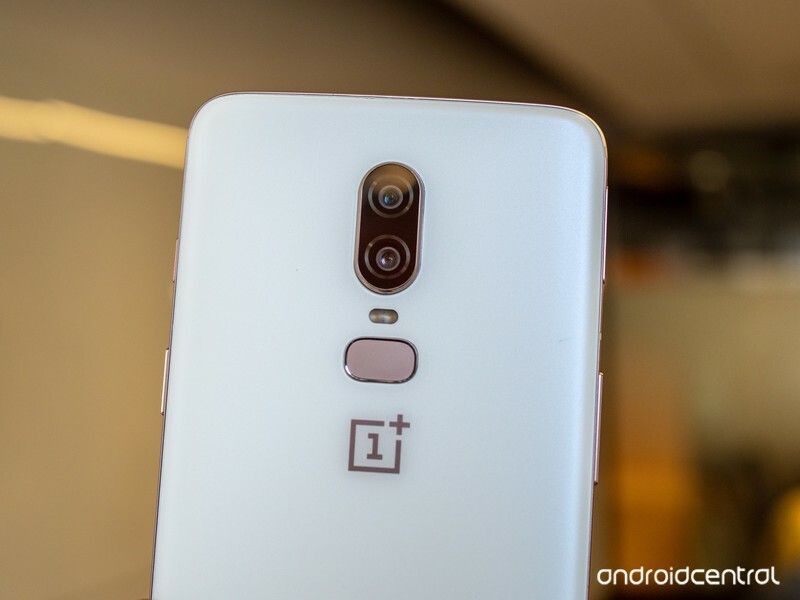 On the other hand, the OnePlus 6’s secondary camera has less to do — it’s a 20MP sensor with an ƒ/1.7 lens, but its main purpose is to facilitate portrait mode which, while good, isn’t enough reason to have a second sensor in the first place. 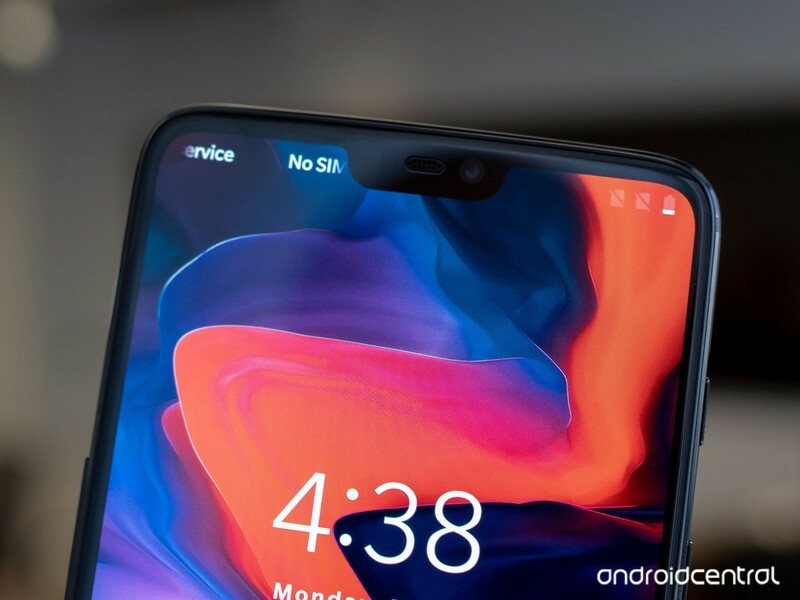 The notch is what it is. You may hate it out of an aversion to all things Apple, or you may learn to live with it and forget it’s there. Most people will fall somewhere in the middle — it’s a character trait, like a freckle or a certain hairstyle. It’s good! Running Android 8.1 Oreo, OxygenOS has turned into one of the most enjoyable, reliable versions of Android to date. 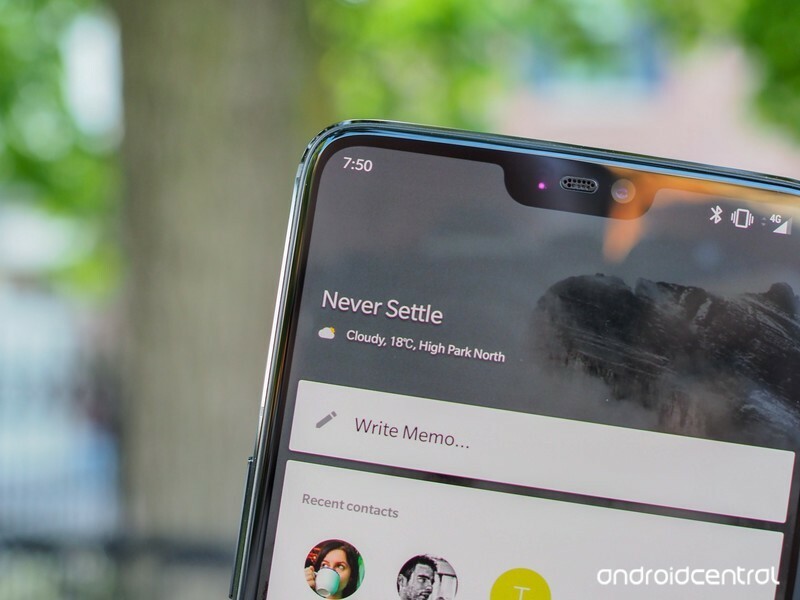 OnePlus has also added a number of additions to make the whole thing run more smoothly, especially if you’re looking to maximize your screen real estate. 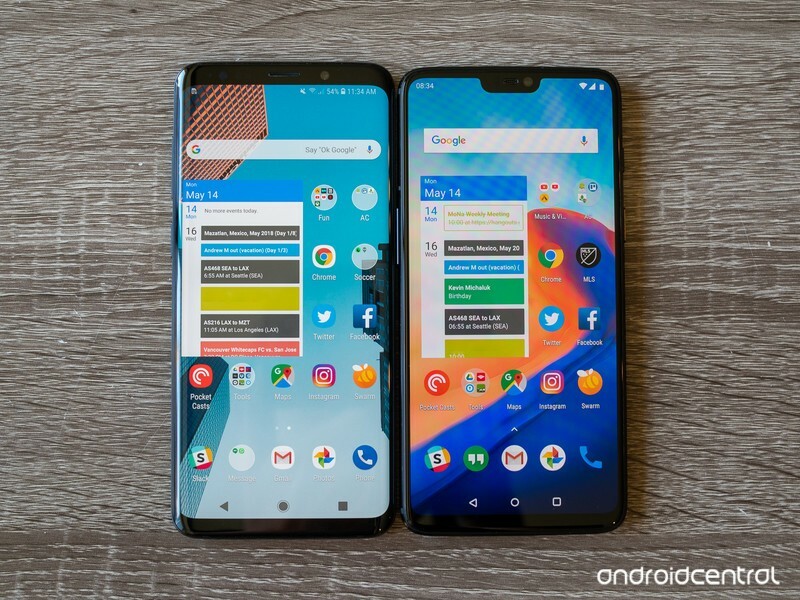 One of the more interesting changes to the software is a set of gestures that eliminates the bottom navigation keys, relying on swipes up from different areas of the bottom edge to go back, home, and enter multitasking. It’s different, but not bad. You’ll have to try it yourself. 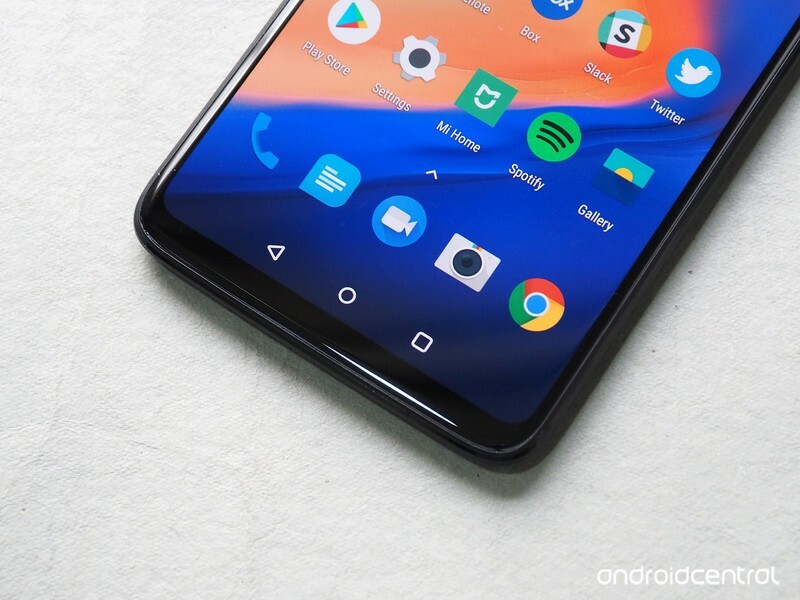 As for tips and tricks, we’ve already got that list going, so if you’re looking to make the most of your OxygenOS experience, we have you covered. The OnePlus 6 starts at $529 USD for the base model and goes up to $629 for additional RAM and storage. There are three configurations and three colors, though one of the colors, Silk White, is only going to be available in early June and will be manufactured in limited capacities. Here’s how the pricing breaks down in various regions. There are three colors: Mirror Black, Midnight Black, and Silk White. Mirror Black is going to be the most common, since it’s the only color offered in the cheapest tier. It’s shiny, reflective glass, so it gets fingerprint-y, but that’s OK because you’ll likely put the phone in a case (see below). It’s also a little slippery, which is to be expected. Mirror Black is offered in 6GB / 64GB configurations for $529. Midnight Black is the color we’ve come to expect from OnePlus over the years, though the matte-looking finish belies a glass back, too, like the Mirror Black. Midnight Black is only available in 8GB / 128GB and 8GB / 256GB configurations for $579 and $629, respectively. Silk White is the most limited of the three colors, and will be available June 5. It’s also covered in glass, but like the Midnight Black model it has a matte finish and is easier to grip. Its white back has rose gold accents, and it’s definitely the nicest and most unique of the three colors. 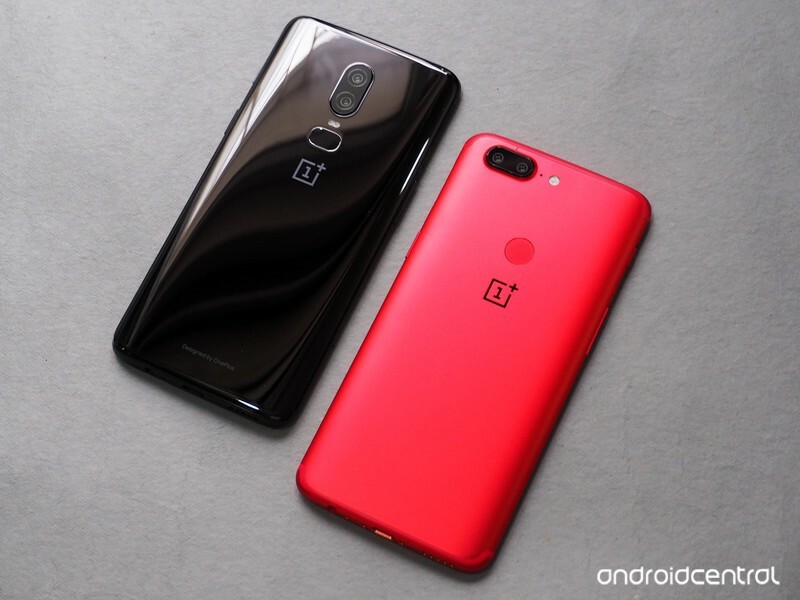 It will only be available in the 8GB / 128GB configuration, for $579, and once the run is sold out, OnePlus is not making any more. 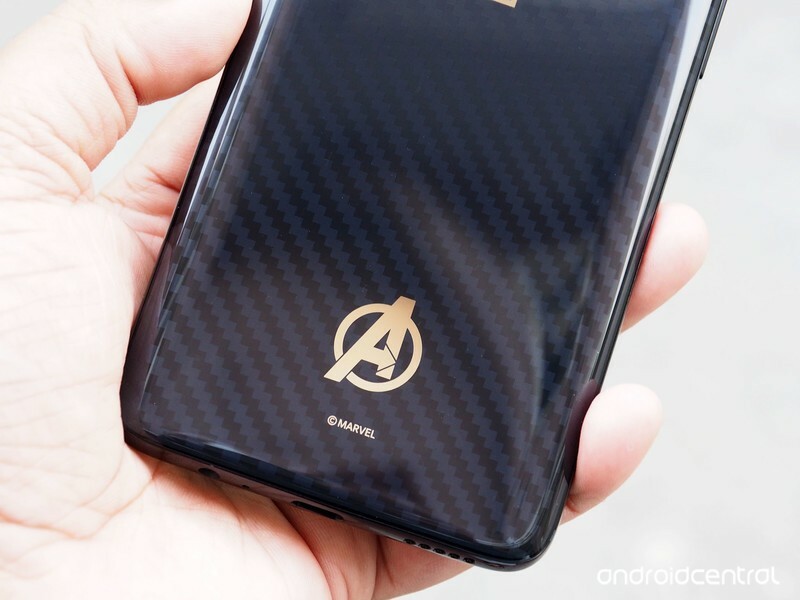 The Avengers version comes in a unique box and includes an Iron Man case and a OnePlus/Avengers co-branded medallion, which is neat. And while there’s a familiar glass back on the Avengers Edition, it has a Kevlar-style design underneath. Because Kevlar=superheroes, or something. While the special edition isn’t coming to the U.S. officially, I’m sure that some entrepreneurial Indian and Chinese resellers will do the dirty business of importing some of them at a huge premium to this side of the world. We’ve got your full technical explainer below. 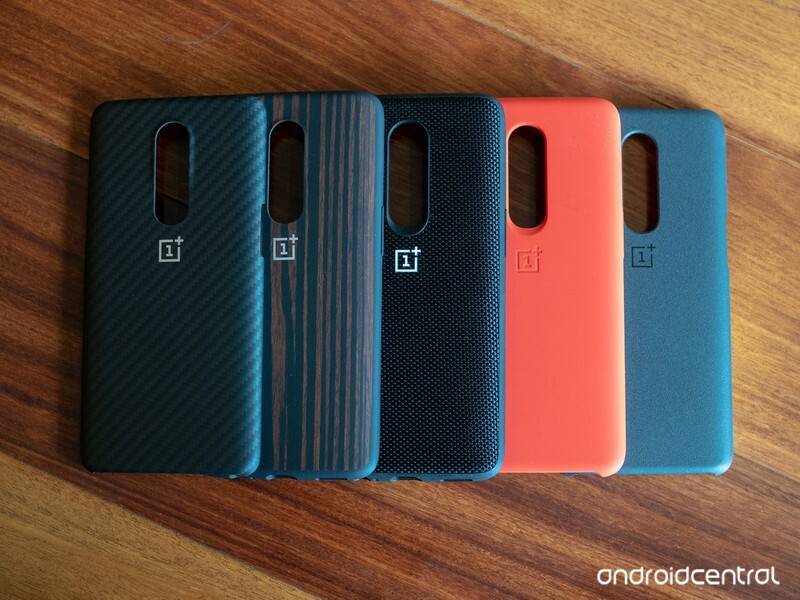 As it does with all of its phones, OnePlus has unveiled a series of first-party cases for the OnePlus 6, and they’re all pretty great. This year, there’s a fancy new protective bumper made of woven nylon, and while it adds a bit more bulk than the typical snap-on, I think it looks and feels awesome.